1. “The Evolving Roles of the Medical Journal,” by Scott H. Podolsky et al., The New England Journal of Medicine April 19, 2012. 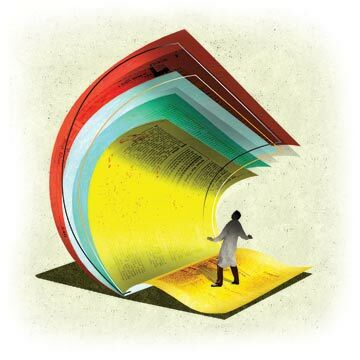 A concise examination of the origins of U.S. medical journals; how they have persisted despite long-standing concerns about quality, ethics and financial stability; and how they have influenced the practice of medicine.